We inventory all plants and shrubs in your landscape, noting the potential or existing problem areas or plant specimens, and then monitor the landscape for changes or improvements to plant health. 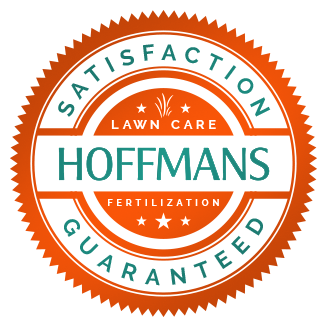 We develop your landscape’s health by providing a continual feeding of nutrients and soil enhancers. Finally, if pest and/or disease issues are identified, we treat as appropriate, using the latest proven approaches. 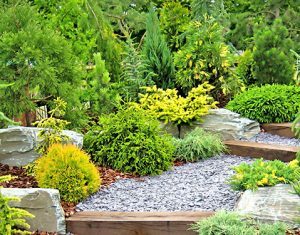 The best time to apply mulch is in the spring and fall months.